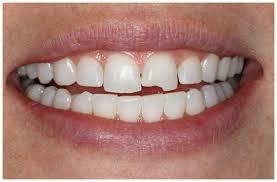 Any injury to the teeth or gums can be potentially serious and should not be ignored. 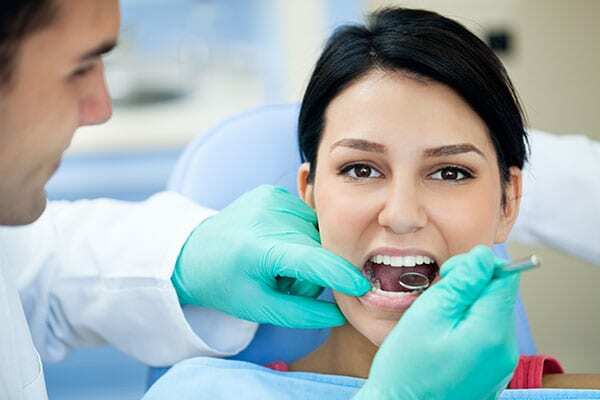 Ignoring a dental problem can increase the risk of permanent damage, as well as the need for more extensive and expensive treatment down the road. Please give us a call and we can help you temporarily alleviate your dental discomforts. The information below is offered as information only and not as professional advice. Please consult our dental professionals for such advice. 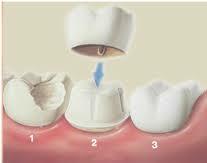 An abscess is an infection that occurs around the root of a tooth or in the space between the teeth and gums. 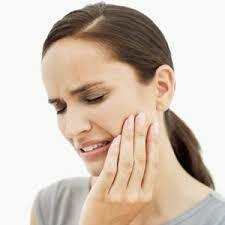 Abscesses are a serious condition that can damage tissue and surrounding teeth. The infection can also potentially become serious and spread to other parts of the body if left untreated. To ease the pain anti-inflammatory drugs are best such as Advil or Ibuprofen is you don’t have any contraindications against these medications. You also should be placed on a course of antibiotics to settle the pain. These can be prescribed to you by visiting one of our doctors for an assessment. Save any pieces. Rinse the mouth using warm water; rinse any broken pieces. If there’s bleeding, apply pressure with a piece of gauze to the area for about 10 minutes or until the bleeding stops. Apply a cold compress to the outside of the mouth, cheek, or lip near the broken/chipped tooth to keep any swelling down and relieve pain. See one of our dentists as soon as possible. Retrieve the tooth, hold it by the crown (the part that is usually exposed in the mouth), and rinse off the tooth root with water if it’s dirty. Do not scrub it or remove any attached tissue fragments. If possible, try to put the tooth back in place. Make sure it’s facing the right way. Never force it into the socket. If it’s not possible to reinsert the tooth in the socket, put the tooth in a small container of milk (or cup of water that contains a pinch of table salt, if milk is not available). In all cases, see your dentist as quickly as possible. 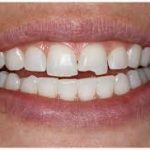 Knocked out teeth with the highest chances of being saved are those seen by the dentist and returned to their socket within 1 hour of being knocked out. Please see your dentist as soon they can get you in. 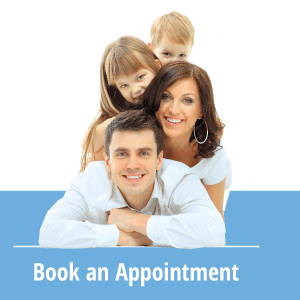 Sometimes a temporary restorations can be placed in the interim while you are waiting for your reserved appointment for either a crown or new filling to be placed. An appointment to assess the broken tooth is always required before work can be done.